Your stop starts with early morning pickup from your hotel and a visit to Sunset Crater Volcano National Monument. Take a leisurely stroll through the Lava flow field and the opportunity to take breathtaking pictures. Then it's off to see the 1500 year old Pueblo Ruin 'Wupatki', which was one of the biggest trade centers of this area. Walk into the Kiva (ceremonial room) and the ball court. 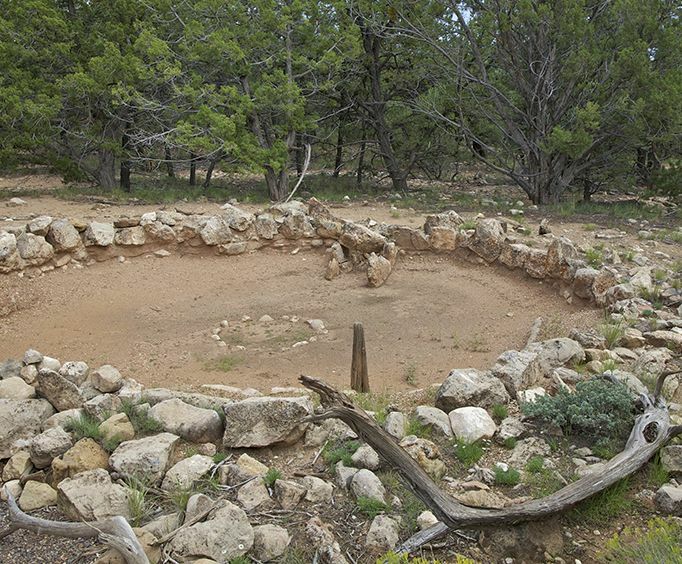 Your guide will teach you about the Sinagua Indians' way of life and the modern tribes of Arizona that still live here. 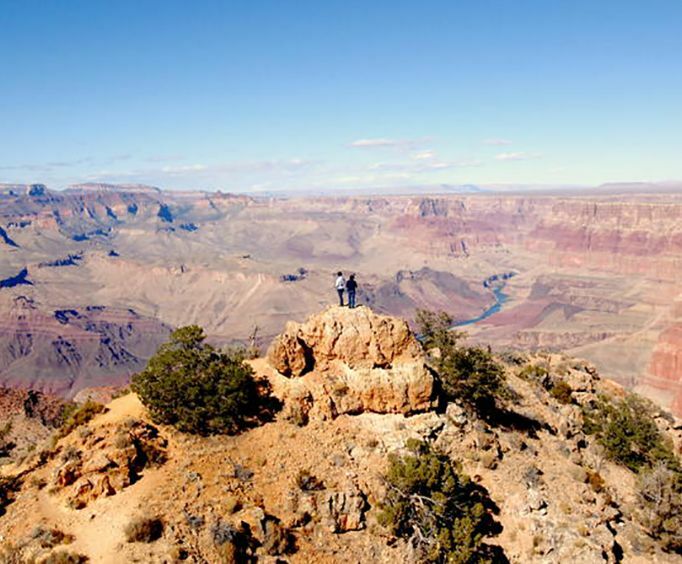 You will break for lunch at the Cameron trading Post on the Navajo Reservation, get amazing views from the South Rim of the Grand Canyon. 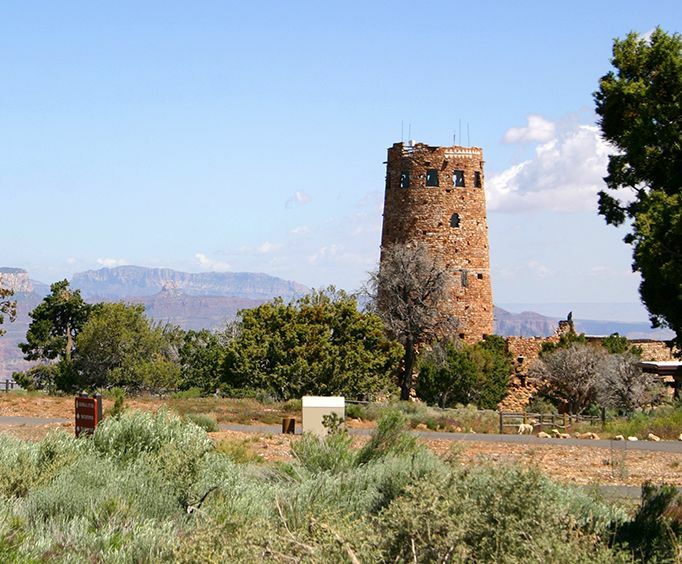 Visit the Desert View Watchtower, Lipan Point, Yavapai point and the Village overlooks while listening to your guides commentary of the Grand Canyon. You will have time and flexibility to explore on your own in the afternoon. The price displayed is based on two (2) passengers. Additional guides cost USD124 (inclusive of sales tax) which is payable to the local tour operator on the day of the tour.